Stanwix Community Pre-School, a member of the Pre-school Learning Alliance aims to enhance the development and education of the children. Primarily under statutory school age by offering rich, first hand experiences. We have a dedicated team of staff whose primary aim is the happiness, education and welfare of the children. 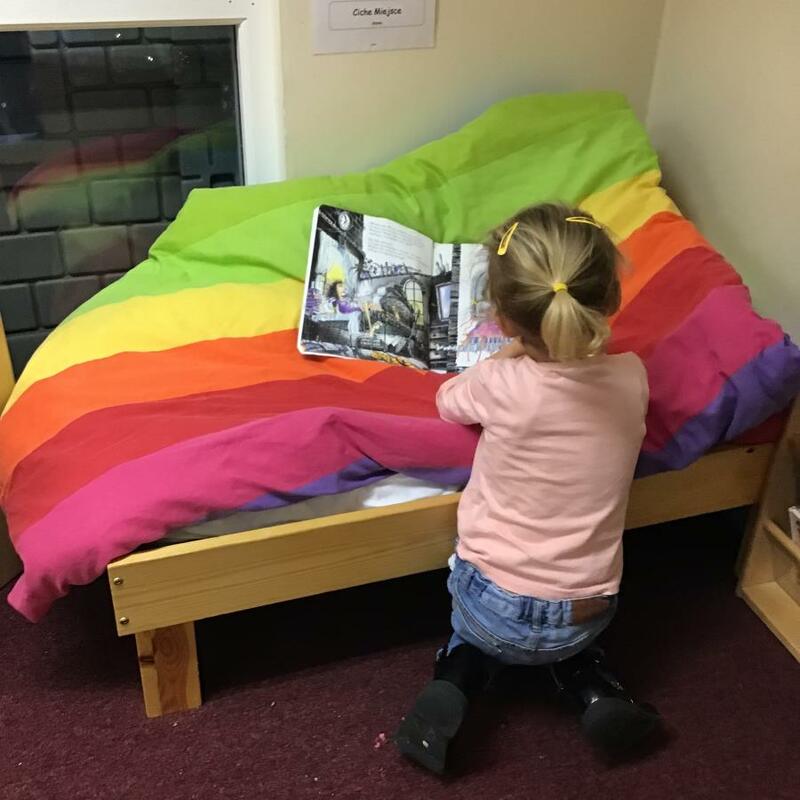 Stanwix Community Pre-School takes care to ensure that everybody is treated as an individual with equal rights regardless of race, religion, gender or ability; individuality is promoted and valued. 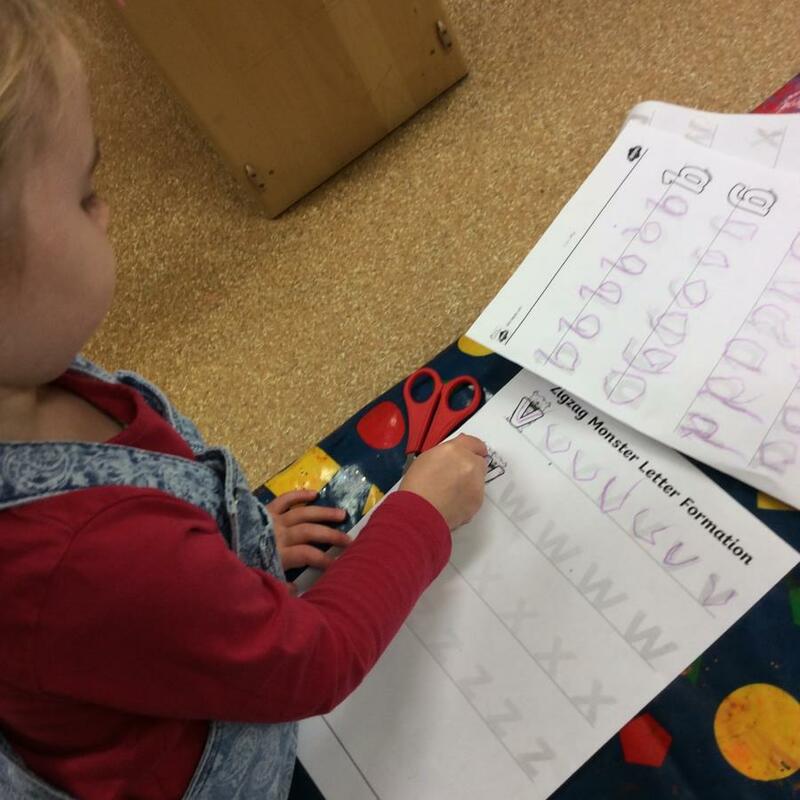 We offer a caring and friendly atmosphere in which to prepare your child for the early school years. 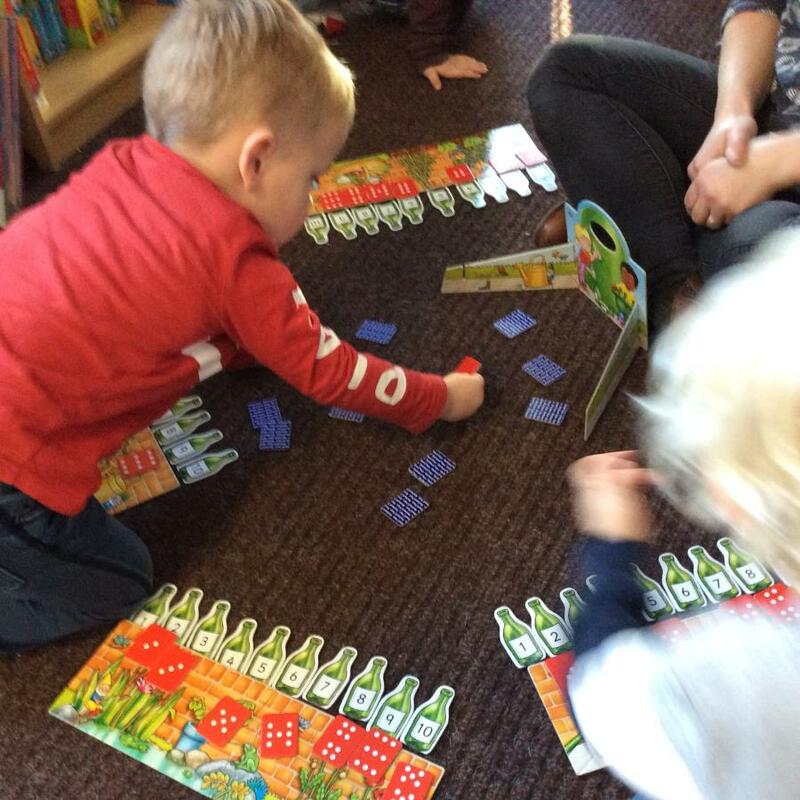 We offer a wide range of activities to develop new skills at your child’s own pace. We are a registered charity which is run by a management committee made up of parents whose children attend the Pre-school. 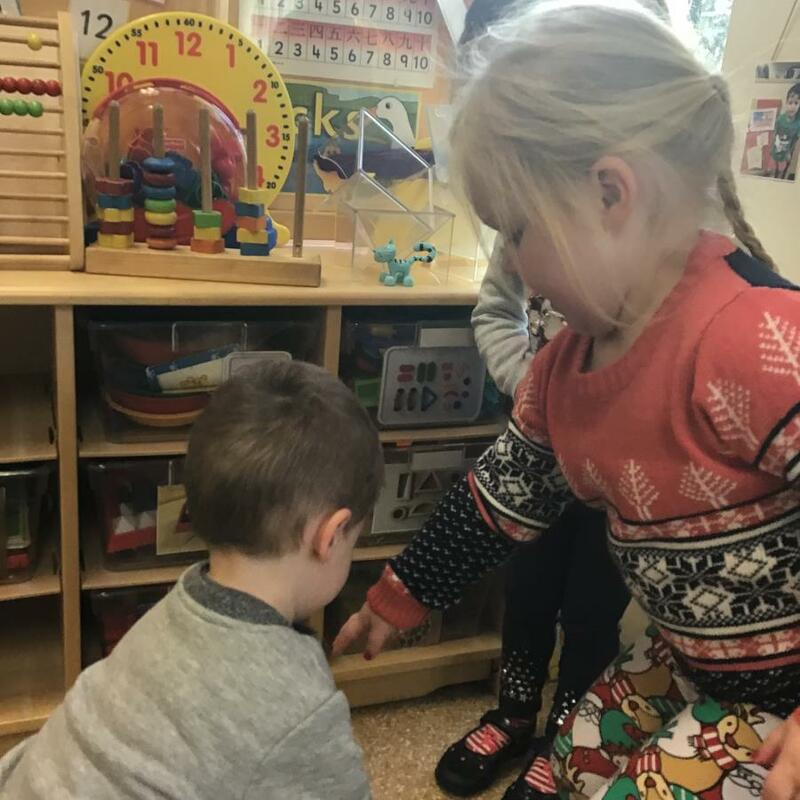 Website and all content Copyright © 2019 Stanwix Community Pre-School.